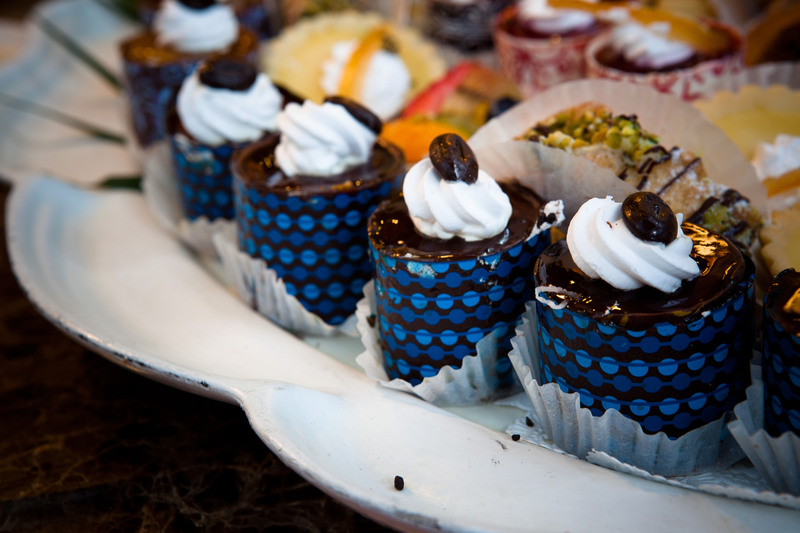 Dining is a social exercise that we engage in on a regular basis. We meet with old friends, family, and co-workers to catch up on the latest life news. Nothing showcases this ritual better than a gathering of the group known as the 5th Sunday Brunch Club. They meet up every fifth Sunday to enjoy delicious brunch delicacies at different restaurants, and catch up on all the latest happenings. Our Executive Chef, George Sit, recently received an email from this group praising our Sunday Champagne Brunch Buffet. 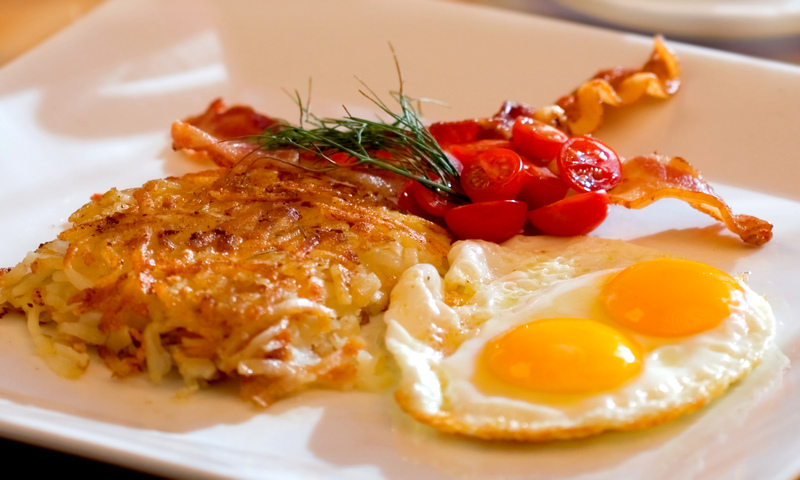 The brunch on Sunday, March 29, 2015 was FANTASTIC!!!! Thank you for the Cioppino, it was great. The addition of the Fried Seafood Bar was OUTSTANDING!!!!!!! We were pleasantly surprised to see the fried oysters, shrimp, scallops, FROG LEGS, grilled catfish and all the other fares provided. Everyone commented, how “fresh” the food was. Our group unanimously agreed this was by far one of the better dining experiences we have had since we started our 5th Sunday Brunch Club. 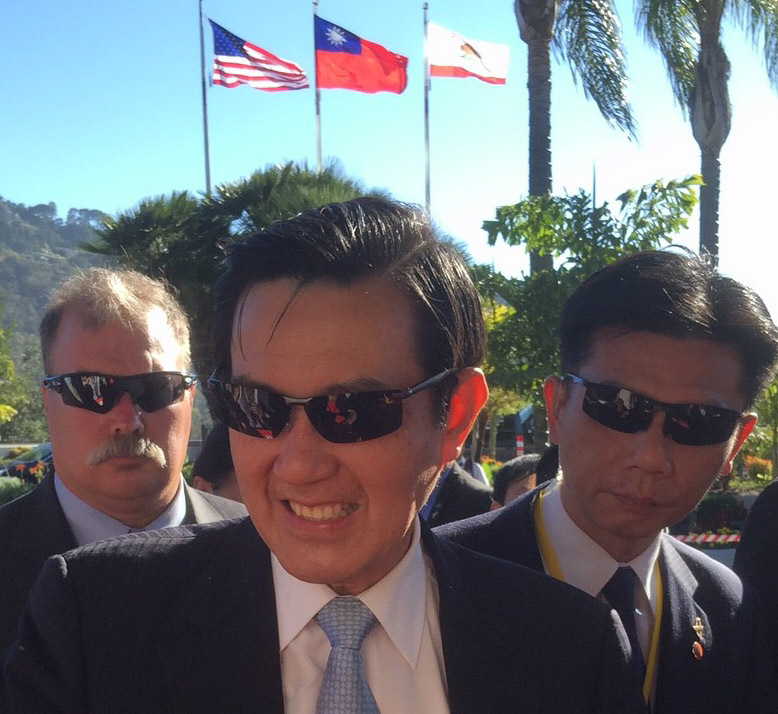 We are requesting an “Encore Presentation” on Sunday, May 31, 2015. Again thank you for being so gracious and accommodating. 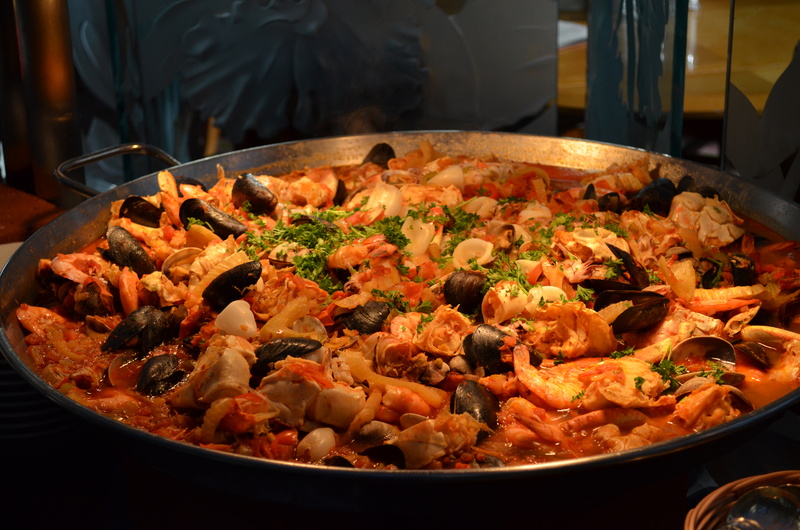 This entry was posted in Universal City and tagged breakfast, brunch, buffet, cafe sierra, cafe sierra buffet, Cafe Sierra Restaurant, culinary, dining, Food, hilton, hilton hotels, hilton universal, hilton universal city, near hilton universal, Universal City, universal city restaurant, universal hilton. Bookmark the permalink. Returning to Los Angeles, at the iconic Pantages Theater, this amazing musical won’t disappoint. A vivid reimagining of the classic The Wizard of Oz,Wicked spotlights the untold stories of Oz’s most famous (or infamous) characters, namely the Wicked Witch of the West and her unlikely friend, Glinda the Good. 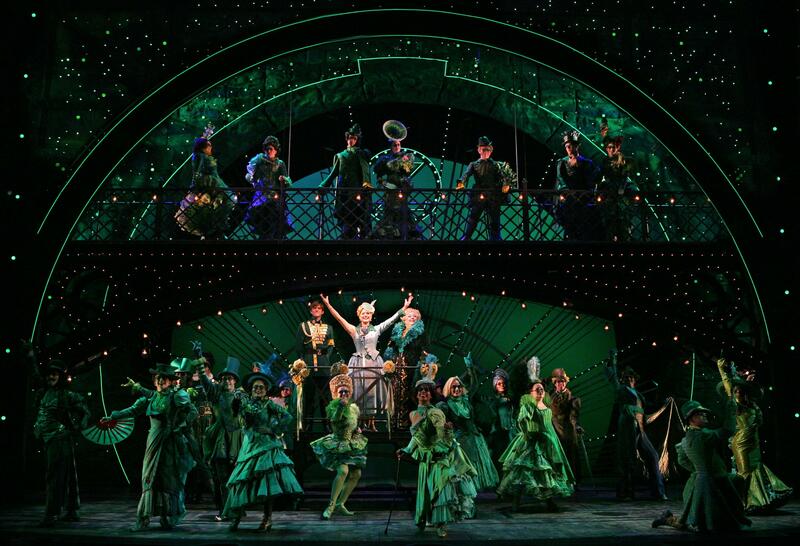 The show follows green-skinned star Elphaba from birth to college and through the life-changing events which eventually label her “wicked,” introducing spoiled rich girl Glinda, local prince and heartthrob Fiyero and even the Wizard of Oz himself, a troubled man very unlike the one you may remember. As Elphaba, a passionate political activist if there ever was one, fights injustice and seeks to undo the mistakes of the past, dark secrets and personal tragedies shape the history of Oz, paying homage to the classic Wizard of Oz story while simultaneously changing fans’ understanding of it forever. A cautionary tale about love, friendship and trust, Wicked effortlessly reveals that there are indeed two sides to every story. 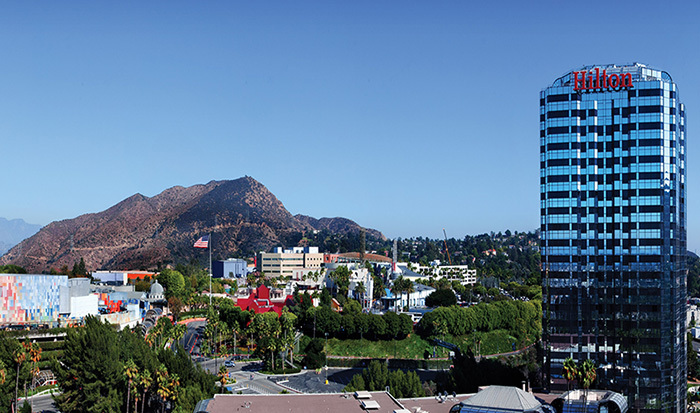 Add this to your “Must See” list for your next Los Angeles getaway! This entry was posted in *Meeting Monday and tagged attraction, Attractions, broadway, hilton universal, LA, live music, Los Angeles, los angeles events, musicals, near hilton universal, near hilton universal hotel, Universal City, universal hilton, wicked. Bookmark the permalink. Chocolate Fondue Fountain and much more! 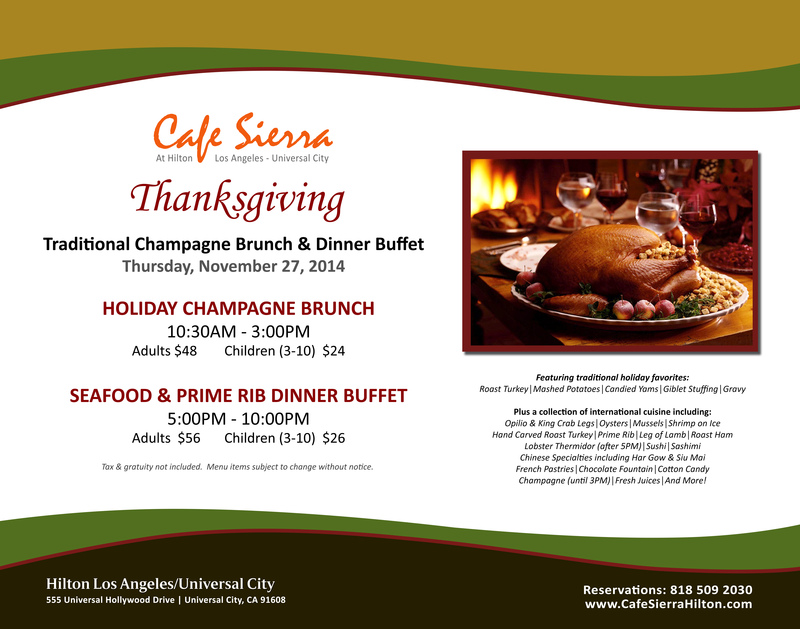 This entry was posted in Universal City and tagged cafe sierra, cafe sierra buffet, Cafe Sierra Restaurant, California, culinary, dining, dinner, event, Events, family friendly, hilton, hilton universal, holiday, holiday party, Holiday season, Holidays, Hollywood, Hotel, LA, Los Angeles, near hilton hotel, near hilton universal, Thanksgiving, thanksgiving dinner, thanksgiving events, Travel, Universal City. Bookmark the permalink. People from all over the world come to Hollywood for a chance to get a sneak peak of their favorite celebrity. Meet Hollywood’s biggest stars at Madame Tussauds Hollywood, located next to the world-famous TCL Chinese Theatre and the Walk of Fame. 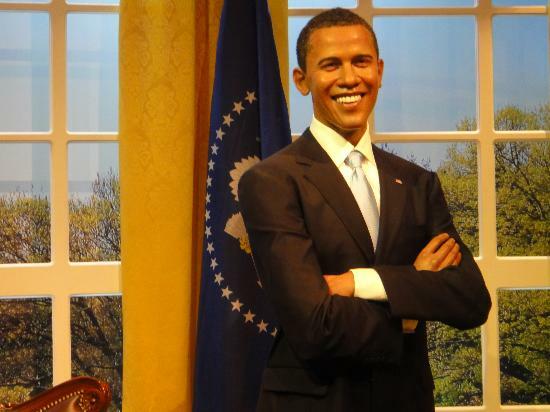 The famed attraction is Los Angeles’ premiere Hollywood destination offering guests the world’s only opportunity to interact with over 125 incredibly lifelike iconic figures from the celebrity worlds of film, TV, music, sports and politics. Let us welcome the newest Madame Tussaud’s Figure, Taylor Swift! Swift is the #2 bestselling artist in the U.S., based on 54 million certified digital singles, and her figure debuts a brand new look just for Los Angeles, based on a 2013 outfit worn by Swift during her LA performance on her red tour. 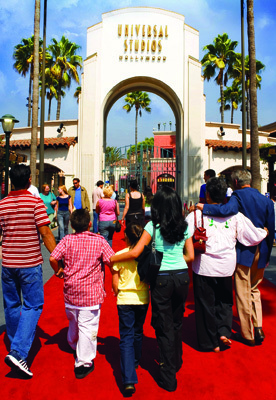 This entry was posted in Universal City and tagged attraction, Attractions, California, family friendly, hilton, hilton universal, Hollywood, hollywood attraction, hollywood attractions, hollywood celebritiies, Hotel, LA, Los Angeles, Madame Tussauds, near hilton hotel, near hilton universal, near hilton universal hotel, near Universal Studios, Travel, Universal City. Bookmark the permalink. 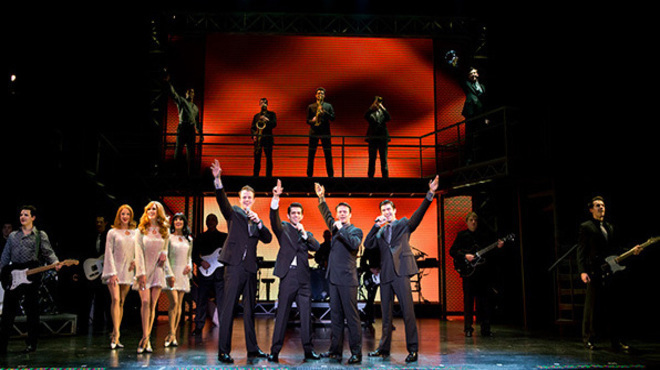 Oh What a Night is what you will be saying after an evening with Jersey Boys! From the minute you walk into this enchantingly detailed theater you will feel old Hollywood all around you. From the glittering gold touches to the red carpet, the stage is set for an unforgettable evening. As you are ushered into your seat, you are grabbed from the first note. 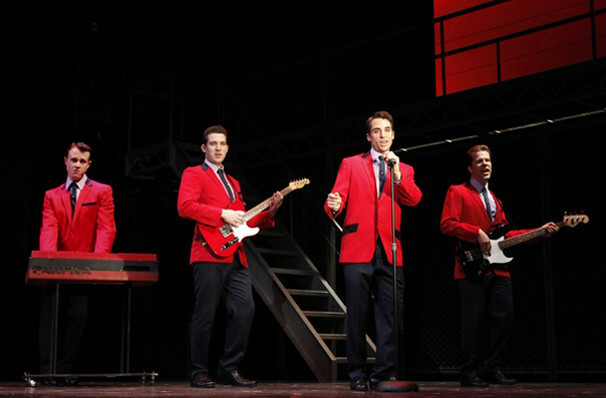 This talented cast of Jersey Boys draws you into the lives of these four complex men and their rise to fame. This iconic group gave us some of the best cutting edge music that has stood the test of time. Generations to come will know many of their top hits through movies, commercials and TV. Your night will be filled with incredible music, laughter and the drama these boys lived through. Don’t miss this must-see musical during your next trip to Los Angeles. 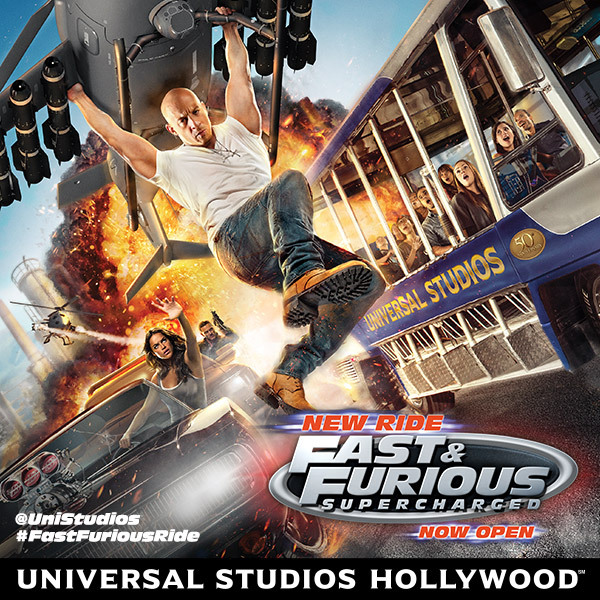 This entry was posted in Universal City and tagged California, entertaining, event, Events, hilton, Hollywood, hollywood attraction, hollywood attractions, Jersey Boys, LA Theater, local events, Los Angeles, Musical, Musical THeater, near hilton hotel, near hilton universal, near hilton universal hotel, Nightlife, Pantages, Pantages Theater, Theater, Travel, Universal City. Bookmark the permalink.